A day that started as a search for a quality pair of shoes, and a dropped purple pocket square ended with the start of a custom shoe brand. 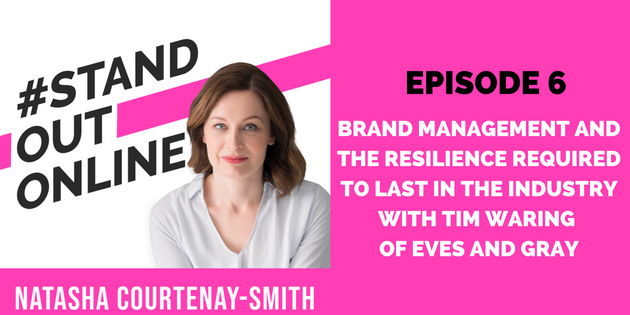 Now four years later, Tim Waring, founder, and director of Eves & Gray Ltd. drops in with Natasha for an in-depth conversation into everything brand. Tim gives a peek into brand management, internet marketing strategies and the resilience required to last in the industry. 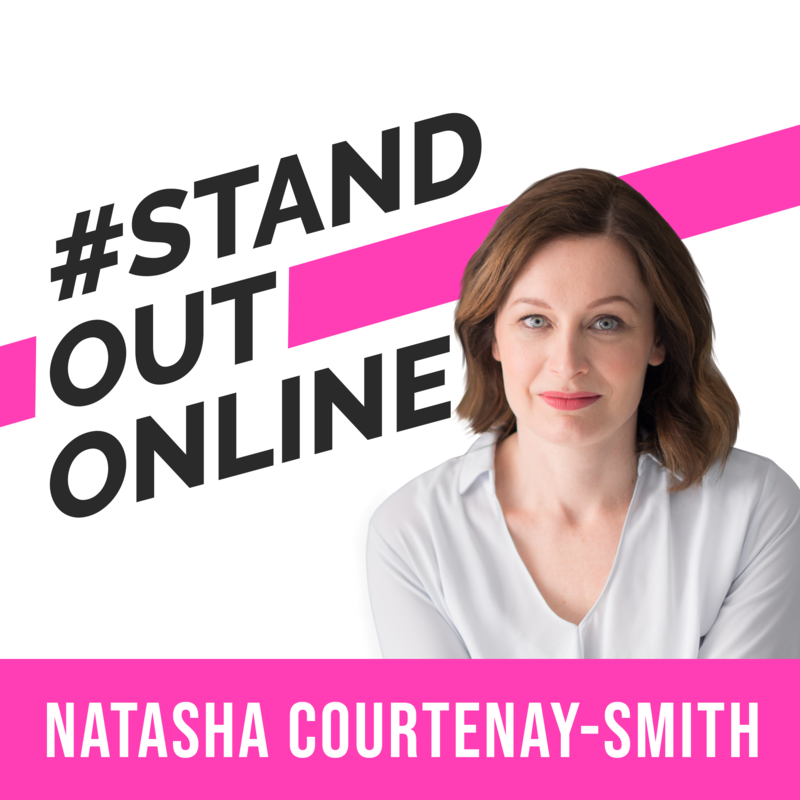 Get your Bolt Blueprint custom online marketing strategy for your business, for free*. Bolt Blueprint allows our expert team to audit, strategise and map out a personalised integrated marketing plan for your business. This offer is designed specifically for you if you’re serious about improving sales, profit and business value through highly effective digital marketing and sales.